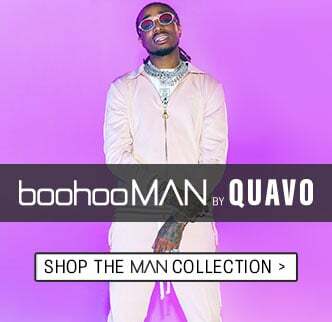 Are you a big boss? 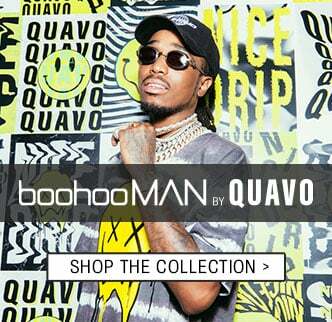 Get your hands on the hottest pieces from our brand new collaboration with rapper Quavo available in big & tall fit. 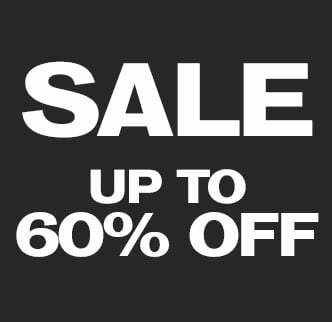 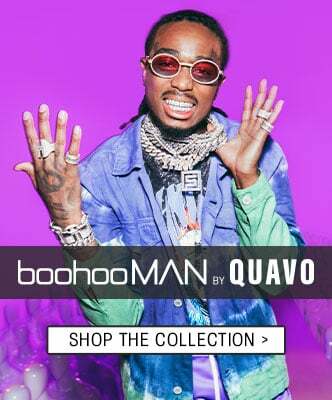 Choose from endless styles and accessories that will bring out your inner Huncho while flattering your frame. 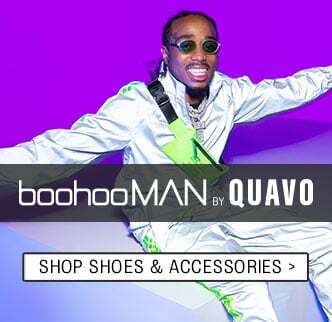 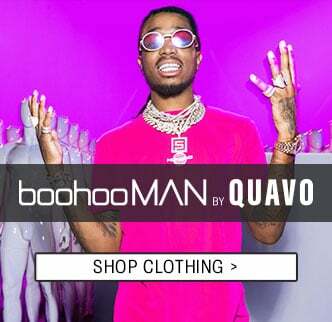 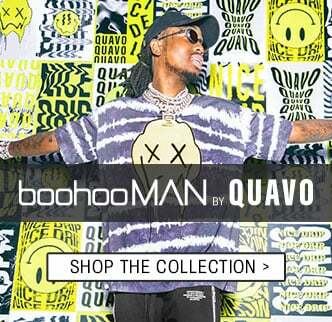 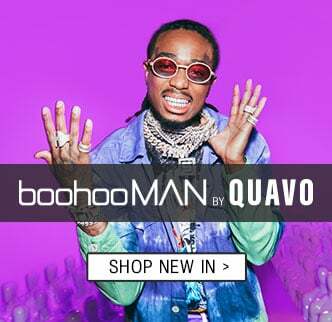 Scroll down for more boohooMAN by Quavo in Big & Tall fit!